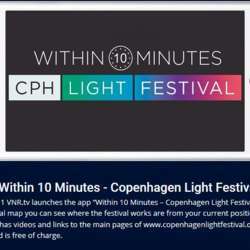 You must be a member of the Copenhagen Photography Group to attend this activity. Would you like to join this group? I haven't planned a specific date yet. There are lots of guide tours, or just bike around the city and find the right spots, upload your pictures here. And maybe we could vote on the best picture taken during FEB.